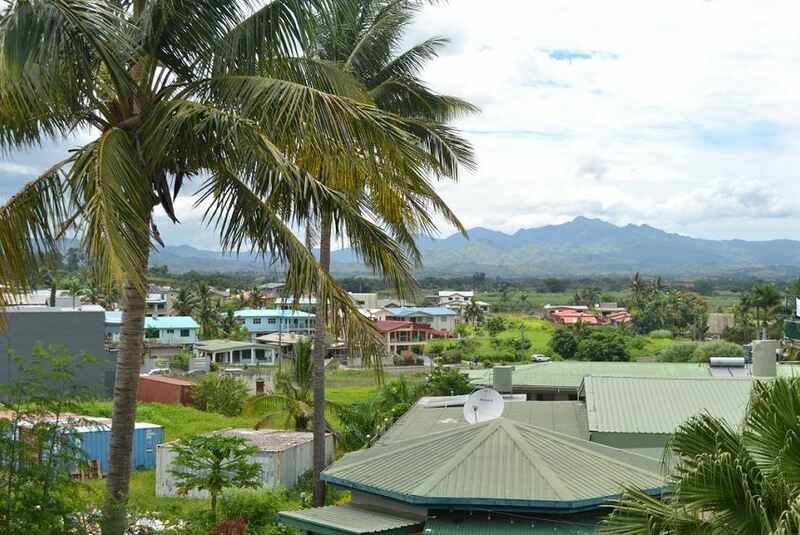 It is a popular Nadi hotel for staying over on your way to or from an outer island, or for the holidaymaker seeking a central Nadi base from which to explore the mainland and the islands. The hotel offers FREE transfers to and from Nadi Airport for pre-booked clients. If transfers are required, please advise arrival flight details when making your room booking. On arrival in Fiji please go to the Tourism Fiji or AFL Desk on the concourse and look for the driver. If you arrive without making a transfer request or cannot find the driver, please proceed to the WESTERN UNION / MONEY TRANSFER office in the arrival concourse and ask the staff to call the Hotel and our transport will pick you up in minutes.